Food is more than just for eating. Sometimes, the random food left in your refrigerator after a hectic week of school can go to good use, other than being eaten. Eating whole foods have plenty of benefits for your overall internal health, but you may be surprised to learn that they can help make your appearance much healthier too. When you have a minute to relax and regroup, try out these homemade beauty products to help you feel refreshed and rejuvenated. The best part about this spontaneous spa day is that you probably already have everything in your kitchen. You’ve seen it in tons of movies and spa commercials, but does this method actually work? 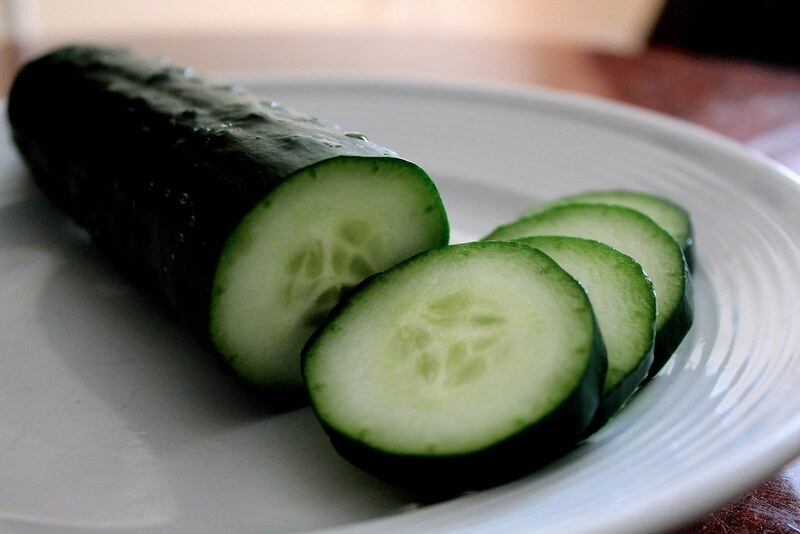 Well, cucumbers contain antioxidants, which are anti-inflammatory compounds that help reduce irritation. And their chilled temperature helps decrease puffiness. So, if you’re feeling a bit bloated (too much salt?) or in need of some serious relaxation, cut up cucumbers (with the skin on) and place them over your eyes for about five minutes. Other than tasting great on practically everything from chips to toast, avocados have great health benefits for both your skin and hair. 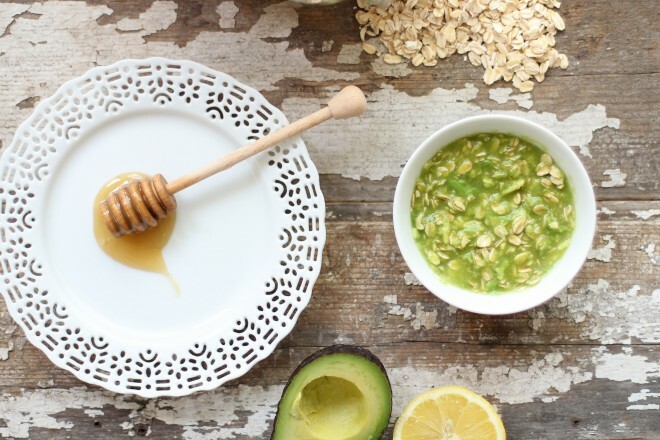 This face mask recipe requires ½ an avocado, ¼ cup uncooked rolled oats, two tablespoons honey, a pinch of sugar and one teaspoon of lemon juice. Once the ingredients are combined into a rich, smoothy texture, you can apply it directly to your face to give your skin a smooth, hydrated glow. This one is great for sun protection and making your skin feel silky and smooth. 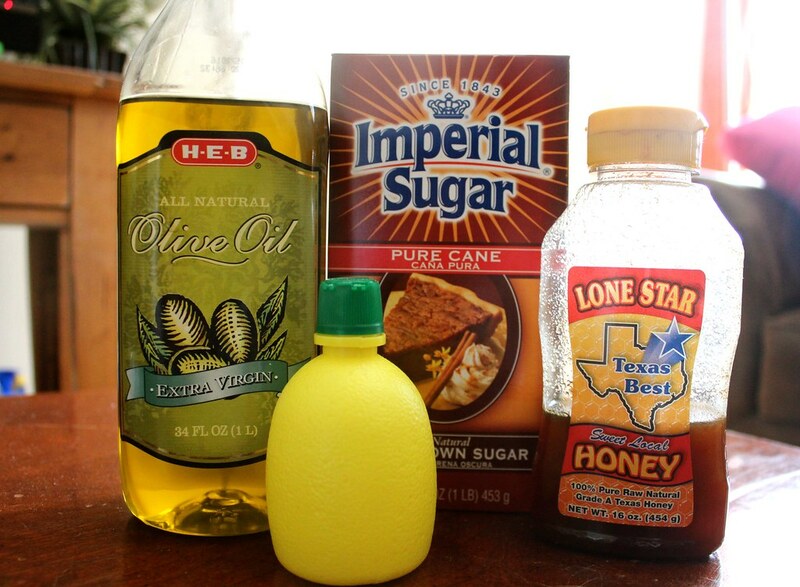 Only requiring brown sugar, honey, olive oil and lemon juice, you can make the recipe quickly and easily. The sugar grains unclog your pores while the honey and olive oil leave your skin feeling hydrated. Only requiring two handfuls of strawberries and two tablespoons of mayonnaise, you can’t deny how easy this one is to make. Apply this mask to wet hair and leave it on for 15 minutes until washing it out. 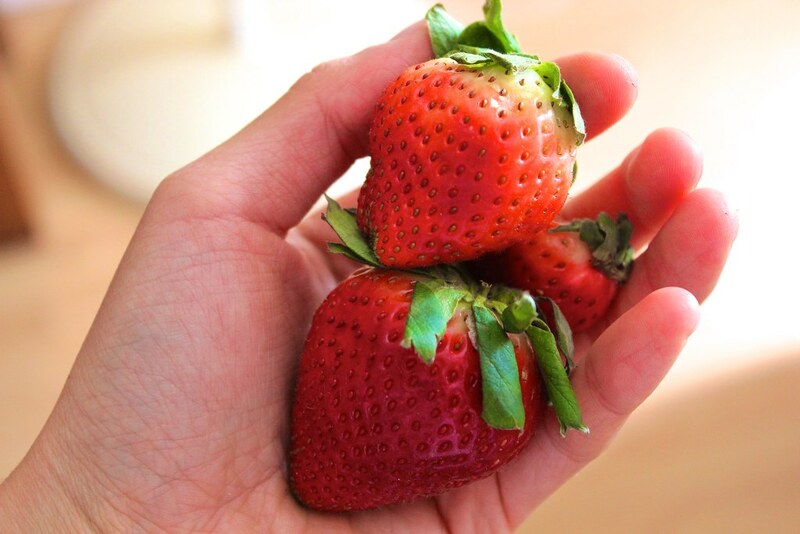 The strawberries moisturize your hair and help to treat dandruff. The mayonnaise contains fat, which is binding and leaves your hair shiny and soft. If you have oily or greasy hair, these next ingredients can help refresh your locks without leaving them dry. Try any combination of apple cider vinegar, baking soda and lemon juice. They all work to remove grease from your hair by cleansing the pores and creating a natural and healthy shine. If you have dry hair, try mashing up avocados or bananas and combining them with olive oil, honey or eggs to create a smooth, sleek look.